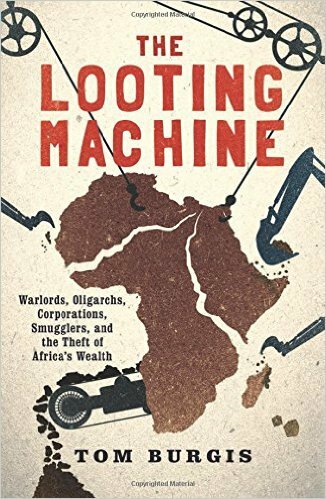 Have just completed The Looting Machine – Warlords, Oligarchs, Corporations, Smugglers, and the Theft of Africa’s Wealth by Tom Burgis. This is a must read for all who love Africa. It provides dates, names, amounts and reveals the extent of looting going on in mineral-rich African countries.. If you have high blood pressure, keep water and aspirin close by. If you are a politician, read it and kapu sense, nor kapu word; just because your name is not there does not mean your temporary impunity provides you with ultimate protection. If you are a journalist, read and learn what investigative journalism can produce. If you are an activist, read and learn that you need to dive deep to understand and appreciate the depth of the looting going on in Africa. For me, it is a reminder of the Mobutu era. Kinshasa was known as Kin La belle. Yet on hindsight we now know that all of the so-called advances were merely a facade cloaking the rot fermenting inside. 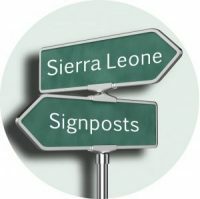 We should not let history repeat itself, even though the signs are ominous.